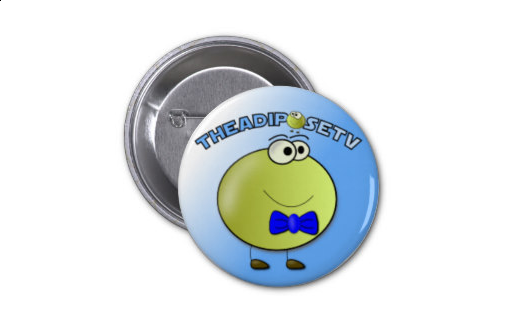 Pin your favourite fatcell wherever you like and be part of the posse with this great Adipose badge. If you grab one, share a photo with us so we can show the rest of the posse! Every penny you spend helps us keep doing our shows so thankyou for your support.